What do you think? Let us know in the comments or on our Facebook page! This one links to the website... ...and this one links directly to the trailer! Put these anywhere and everywhere! 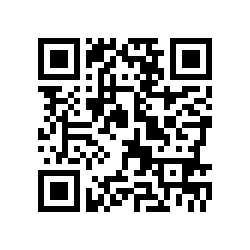 What I love about QR codes is that they make people curious. What do those pixels mean? And so people pull out their phones, scan the code...and suddenly, they're watching the trailer! 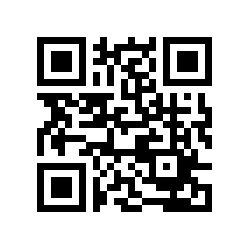 So please, help us promote by sharing these codes with friends, family, even complete strangers! Also, don't forget to like our Facebook page! 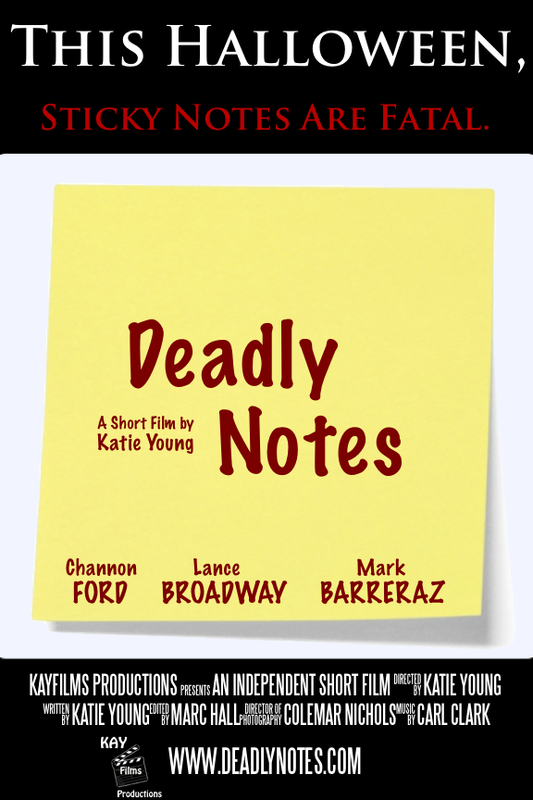 Remember, Deadly Notes will be live on this website this Halloween! Get excited, tell your friends!